Back in August we announced that we would be partnering with renowned film school Whistling Woods International (WWI) to open YouTube Space Mumbai. We asked what you would do #IfIHadSpace and you responded overwhelmingly on social media: sci fi shorts, action films, and of course, many, many music videos. Now, we are finally ready to unveil the Space, opening the doors to India’s YouTube creators and nurturing the next wave of entertainment talent for Bollywood and beyond. At the opening event today, we started the show with a bang with a musical number by YouTube creator, pianist and composer 88 Keys to Euphoria’s Aakash Gandhi, together with his collaborator Ash King. Their latest video, Billie Jean | Jiya Re (Mashup Cover), which opened the event and was released today on YouTube, was shot entirely on campus and is the first official production of YouTube Space Mumbai. 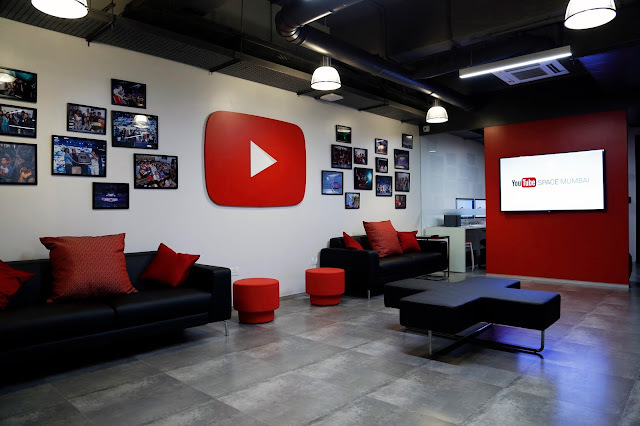 YouTube’s new home for creators in Mumbai is a 1400 square foot space within WWI’s sprawling production complex, which includes a 400 square foot studio, a lounge and workshop space for creators to relax and socialize in, and an edit bay with two machines that are capable of 4K editing. There will also be a small office for our staff on campus, to interact not only with YouTube creators, but with the students at Whistling Woods. 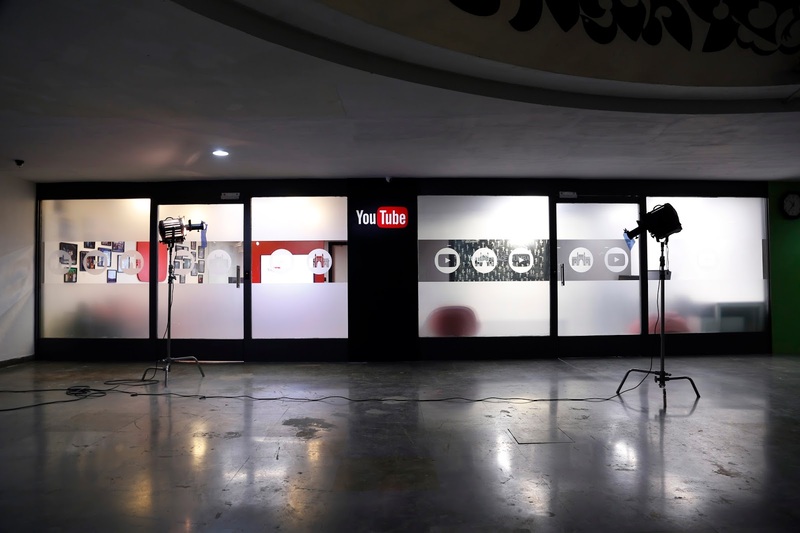 In addition, YouTube creators will have access to Whistling Woods’ sound stages and post-production facilities, including two fully-equipped professional studios over 3000 square feet each. At the YouTube Space, creators can also learn from industry experts and attend workshops to hone their YouTube know-how and production skills. Starting this month, the Space will host networking events for industry and education partners, as well as a regular schedule of workshops for creators. From a “Business Bootcamp” to classes on Adobe tools, these class will give creators the skills they need to operate and succeed as business entrepreneurs in digital media. Creators will be able to book use of the YouTube Space through an online tool after they have taken an initial orientation class called “Unlock the Space.” The first Unlock the Space orientation will take place this coming Saturday, 5 December, 2015. Information and sign up for upcoming events and workshops will be on the YouTube Space website at www.youtube.com/space. 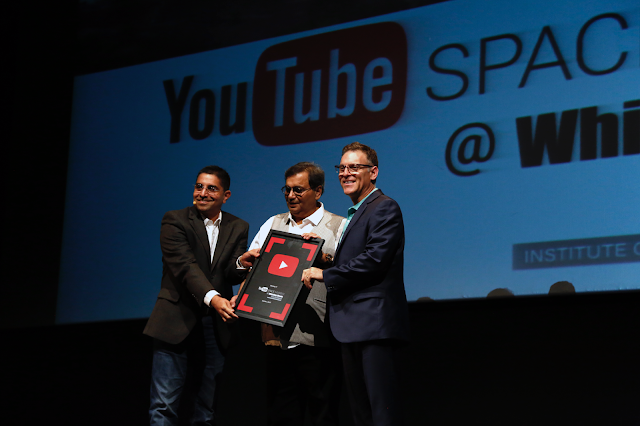 Stay informed about the latest goings on at YouTube Space Mumbai by following us on Twitter @youtubespacemum, or sign up for our newsletter at https://goo.gl/86M6fW. Posted by David Macdonald, Head of YouTube Spaces, Asia Pacific, who recently watched TVF’s Rajasthani Cowboys. 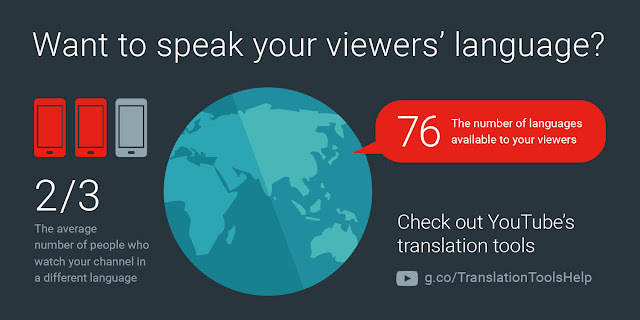 heard from Google+ about upcoming changes based on user feedback. We wanted to give you an early look at what this will mean with respect to comments on YouTube, and to your overall YouTube experience.